Statement on "Towards the realization of the International Linear Collider, an update" was issued by scientists from LCC and ALCW2018. 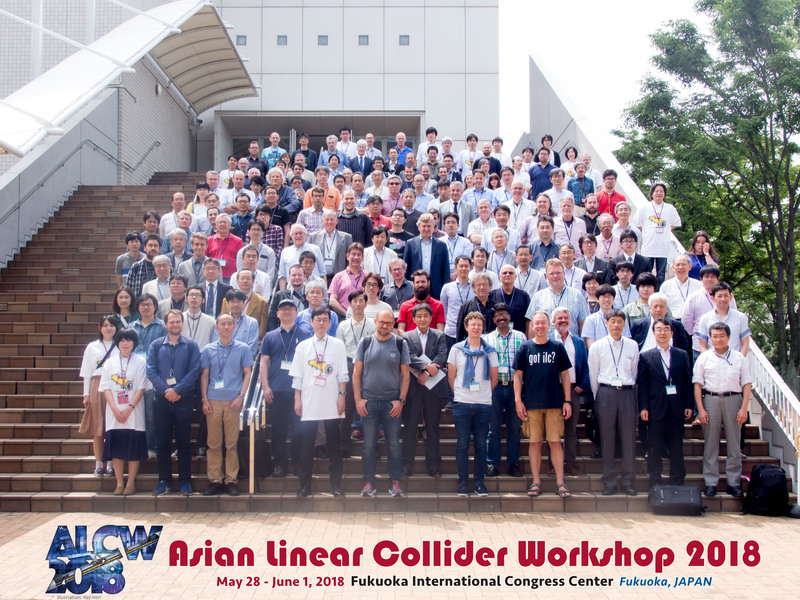 The Asian Linear Collider Workshop will be held from 28 May to 1 June 2018 in Fukuoka, Japan. It is the next in a series of regional linear collider workshops held around the world, and is co-hosted by Kyushu University, KEK, ACFA/AsiaHEP and LCC. Its programme addresses the physics case for a high-energy linear electron-positron collider, accounting for the recent results from the LHC, and reviews the progress in the detector and accelerator designs for both the ILC and CLIC projects. It will also provide recent information and discussions about the evolution of both projects, after the ICFA statement on the ILC operating at 250 GeV, and at the start of the updating process of the European Strategy for Particle Physics. Fukuoka is a historical and vibrant city, and one of the leading cities in Asia. 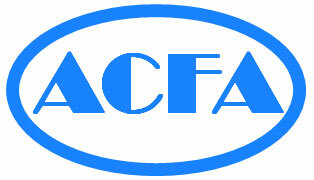 The workshop will be held at the Fukuoka International Congress Center. We are looking forward to seeing you in Fukuoka!